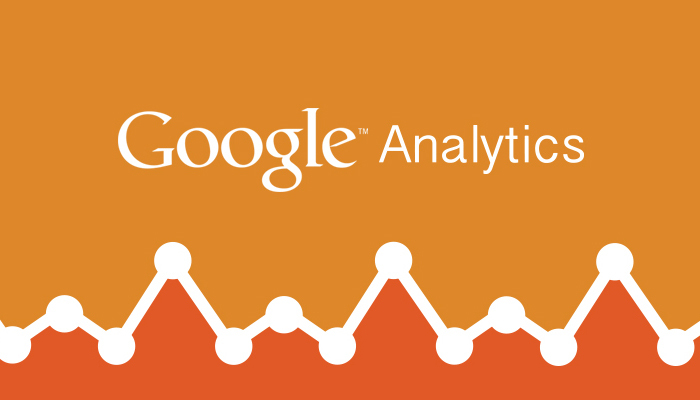 Google Analytics’ new feature Event Tracking allows us to get many new reports. With Event Tracking, it is possible to track applications such as Flash, AJAX, Adobe Air, Silverlight, as well as social networking applications such as Facebook and Myspace. Event Tracking allows tracking the interactions separately, rather than the previous PageView method. In addition to actions such as user-defined goal transformation, filling out a form, it allows you to follow detailed actions such as mouseover actions on an object or the duration of playing a video. You can view the reports for this data under the heading “Event Tracking” in Content reports. In order to run the Event Tracking which is “Closed Beta” now, in other words only open to a limited number of Google Analytics accounts, your Google Analytics code has to be a new code using ga.js, and it is not possible to use this feature with the old urchin.js. Google Adwords 24 Nov 2014 Should Facebook Ads compared to Google AdWords? Google Adwords 29 Dec 2014 Google Analytics Now Says a Lot About Your GDN and YouTube Ads!